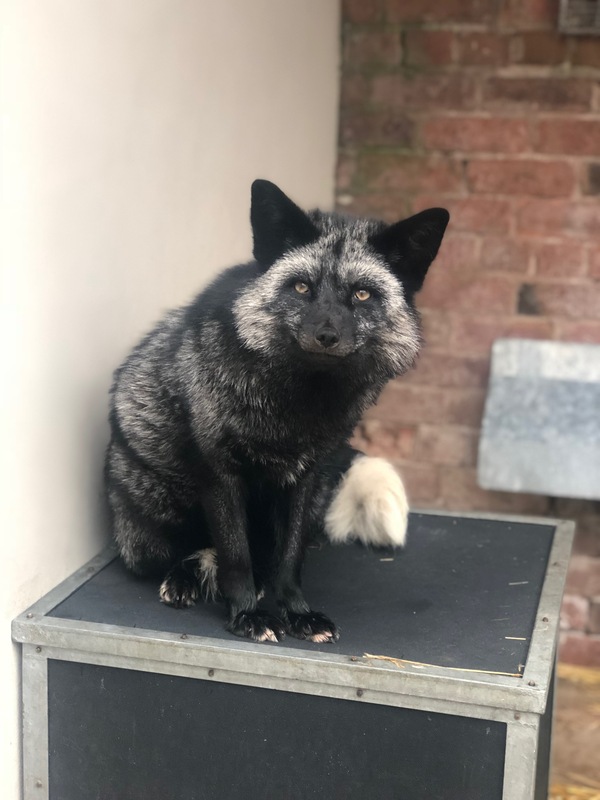 The RSPCA are appealing for information after a rare and “slightly overweight” silver fox was found in a garden near Cheshire. Engineer David Scott, 45, was startled by the creature after he venturing into his garden with his infant child. “He’d gone out with the baby and I heard him shouting that there’s a wild animal and he was a bit panicked by it,” said Anna McArdle, Mr Scott’s partner. “I thought it was a dog at first as it was just sitting under the table,” the primary school teacher added. Ms McArdle appealed for help in her community Facebook group after the animal refused to leave the garden and former RSPCA inspector Amanda Lovett came to the rescue. “He kept looking as if he wanted to get in the house,” said Mrs Lovett, who runs the nearby Mere Moggies cattery. “We shooed him into the utility room where I was able to calm him down and put him in a cat box,” she added. The fox, nicknamed Shadow by staff at the local RSPCA centre in Stapeley Grange, is believed to have been kept as a pet. 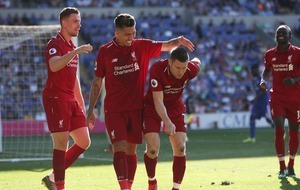 An RSPCA spokeswoman said: “They can be native because they’re basically red foxes with other colouration but they are very rare. 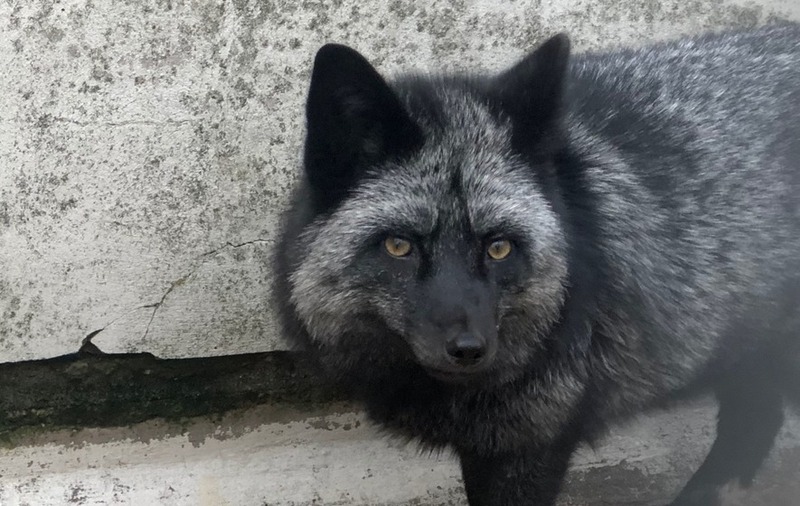 Lee Stewart, manager at Stapeley Grange, said: “He is the first silver fox we have ever had here at Stapeley Grange, in nearly 25 years we have been open. Shadow, who has been staying with the RSPCA since he was found on November 3rd, will be rehomed with a specialist keeper if he is not claimed by an owner. 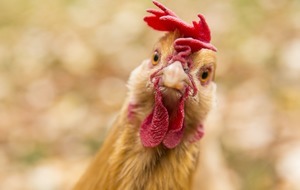 Ms McArdle said: “I doubt it would be able to be released into the wild.